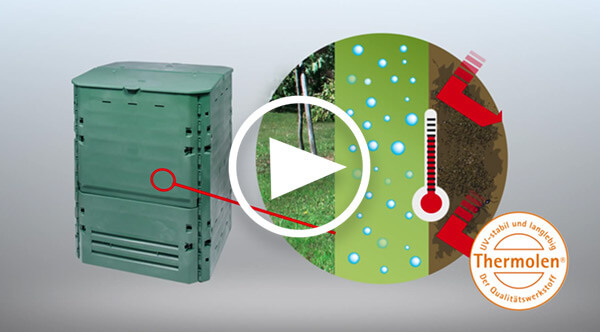 The Carat S underground tank is available in sizes from 2,700 to 6,500 ltr. The Carat S tank consists of two half shells which can be piled on top of each other . 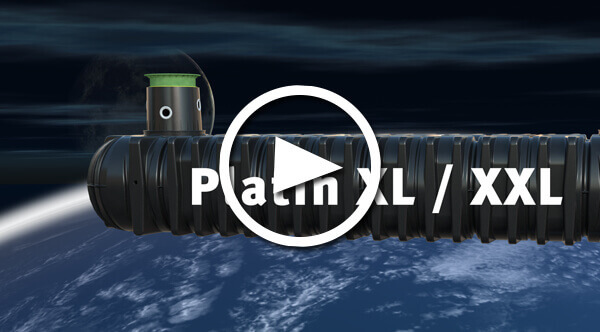 It is possible to stack five 6,500 ltr Carat S tanks or nine 2,700 ltr Carat S tanks on a single pallet. 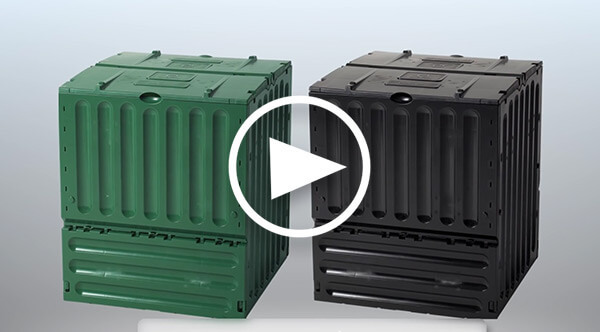 This allows up to 8 times more tank volume to be shipped thanks to the unique product design. 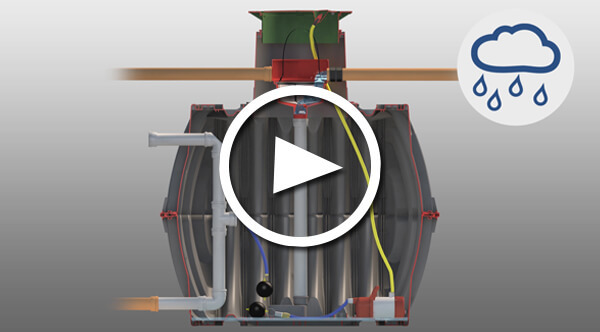 This video shows how to assemble a Carat S underground tank before the installation.